Power Supplies - WPTV244175UL - Only $166.95! 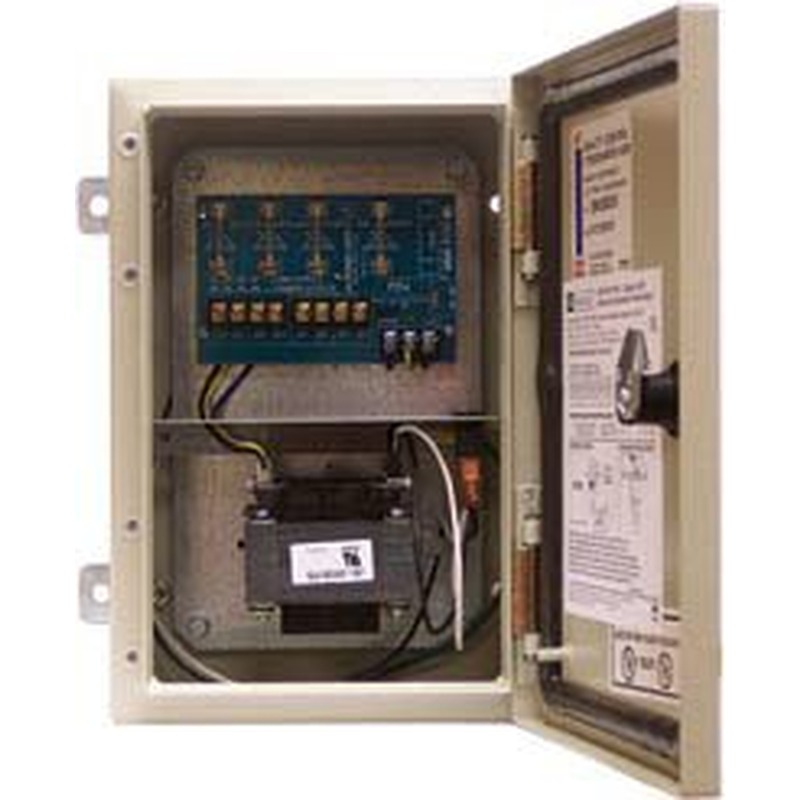 The Altronix WPTV244175UL Power Supply is used for outdoor CCTV Cameras, heaters and other video accessories. It provides power via four (4) protected outputs. Spare fuses are provided. The unit maintains camera synchronization. It comes with NEMA 4 Rated enclosure for outdoor use. It has surge suppression and an AC power LED.